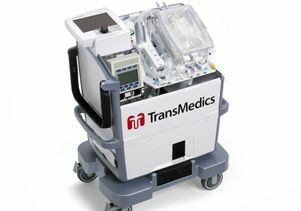 The heart transplantation team at Ronald Reagan UCLA Medical Center is currently leading a national, multicenter phase 2 clinical study of an experimental organ-preservation system that allows donor hearts to continue functioning in a near-physiologic state outside the body during transport. UCLA's adult and pediatric heart transplant program is one of the largest and most respected in the world. The transplant team at UCLA has pioneered many new techniques to further improve outcomes for heart transplant patients. Please visit www.transplants.ucla.edu for more information.